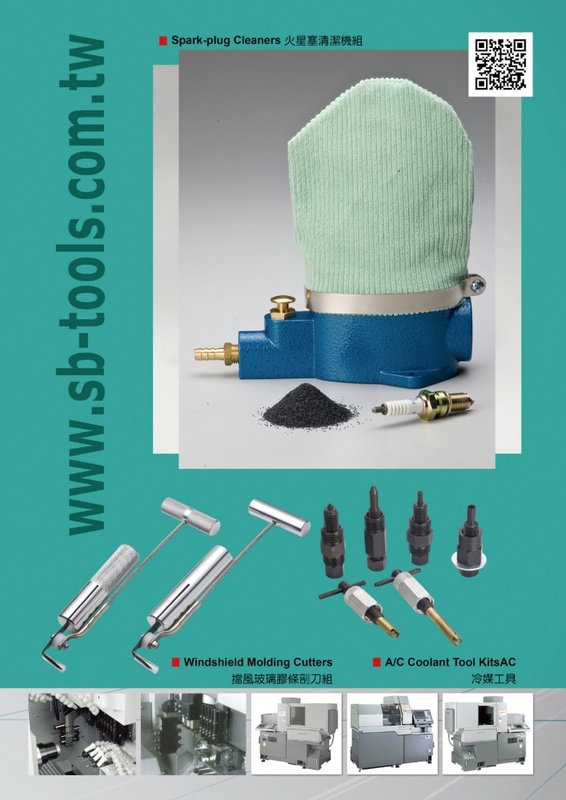 In Wufong Dist., Taichung City in Central Taiwan, JIN TAI CHANG CO., LTD. has 30-plus years of experience in making metallic tools and accessories as hand tools, riveters, pneumatic tools, metallic parts and accessories. 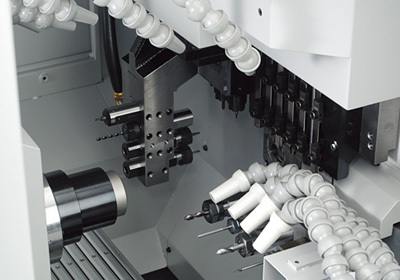 Using the latest, highly-efficient production equipment including Japanese multi-tasking lathes, CNC turret and Swiss lathes, we turn out the best products. 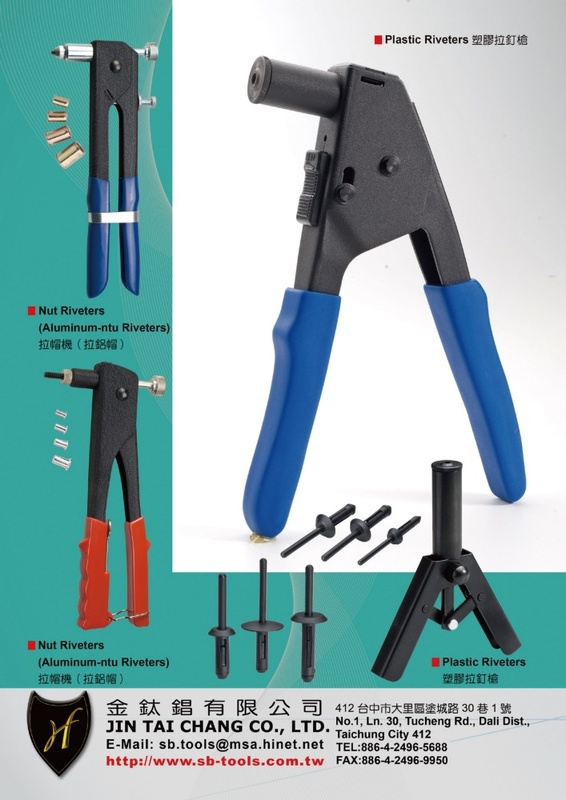 Customer-oriented, we’ve recently developed riveters that are multi-patented in Taiwan. Talk to us about joint product-development for we’re known for quality, on-time delivery and all-round service achieved by advanced production facilities, skillful technicians, and cutting-edge know-how.